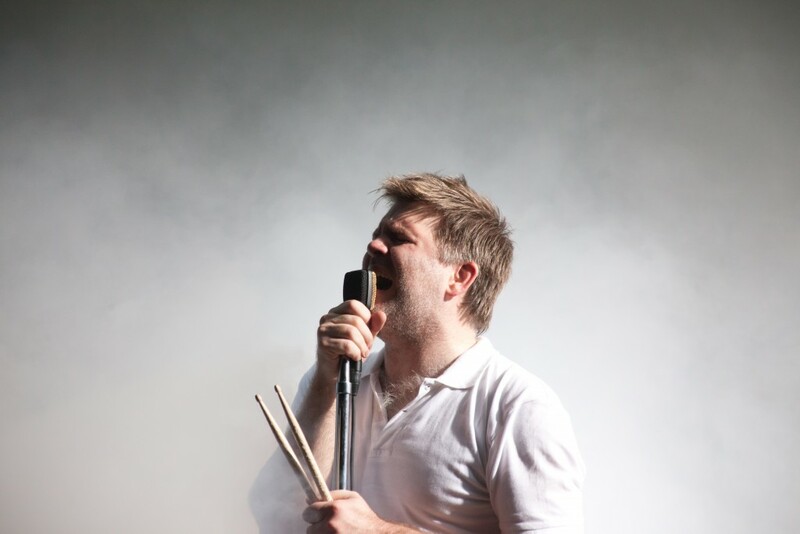 As LCD Soundsystem downed tools in early 2011, I shared some thoughts on how, as a band, they captured New York City. To me, they were as much New York as were Blondie, the Beastie Boys or The Strokes. I shared my thoughts on how they “left us an almost perfect body of work”. I also explained why I was OK with not attending the ‘farewell’ shows; to me, hearing LCD Soundsystem while walking around NYC kept them alive. I was never bitter about the ending of LCD Soundsystem. They were one of the most consistently reliable bands of the early 2000s, and the way in which they called it a day was bang on. Even at the time, as I read James Murphy’s post, defending the final gig, and the ticket problems, it was clear that this was a project that was being put to sleep with care, and with respect. Let me make this really personal for a moment. Since LCD Soundsystem – the band which personified NYC for me – ended, I have also left the city. It’s tough for anyone to leave New York – believe me, I’ve done it three times now. I miss the hectic lifestyle. I miss being submerged in a cultural stew. I miss the music that just pours through the city. For me, then, the news of the return of LCD Soundystem has taken on an even greater resonance. It’s a band plugging back into New York. It’s a band plugging New York back in. It’s a band proclaiming that they ‘have more to say’. It’s a band doing it for the right reasons. The only problem: it’ll make me miss NYC even more. If that’s the price to pay for the return of one of the best bands of the last 20 years, I’ll live with that. 2015: Top ten albums Bowie.